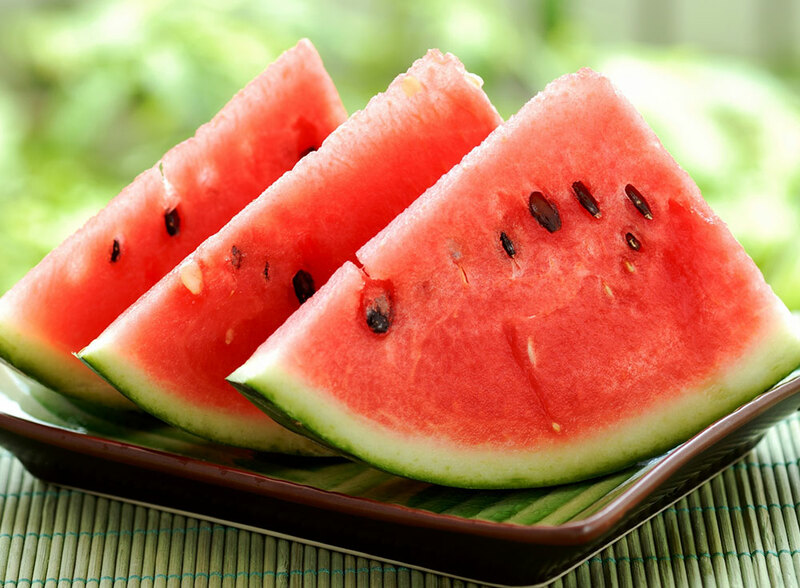 Watermelon is a valuable source of vitamins A and B6, electrolytes such as potassium, and water (1 slice = 92% water). 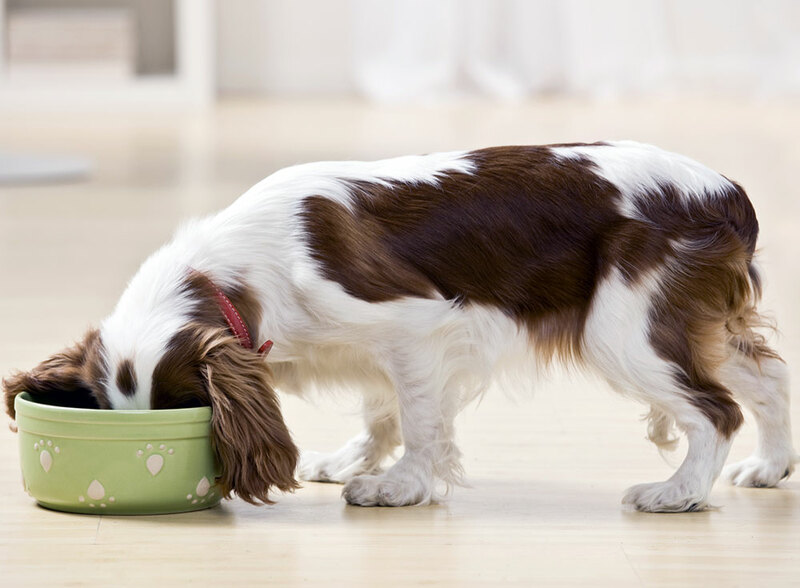 These are all essential nutrients for you and your dog. Watermelon also is high in lycopene, an antioxidant that researchers believe may reduce the risk of cancer and other diseases and help protect the skin from harmful UV rays — potential benefits for both you and your canine companion. However, experts do warn that too much of a good thing can lead to problems. Watermelon is high in fiber and may cause digestive upsets, especially if your dog overindulges. So add watermelon to your pet’s diet a little at a time. Scoop out watermelon and the seeds. Add fruit to blender and puree until smooth. Add coconut water or coconut milk and honey to pureed watermelon. Blend well. Pour into ice cube trays and cover with plastic wrap. If you’re using silicone molds, place them on something flat that can easily be moved to the freezer. A cutting board or piece of cardboard works great. Freeze overnight. Place trays on the counter to loosen treats before serving. Preheat oven to 350 degrees. Combine all ingredients except water. Add water slowly and mix until dough forms. (If the dough seems too dry, add more water or if it’s too wet, add more flour.) If your dough reaches a good consistency before the entire ½ cup of water is used, no worries. Line a cookie sheet with parchment paper, spoon out dough and roll into balls (about 1 inch in diameter) Place on the cookie sheet. It’s OK to place cookies close together; they won’t expand much while baking. They also won’t rise or flatten, so if you want a flatter cookie, press before baking. Bake 18 to 25 minutes or until golden brown. 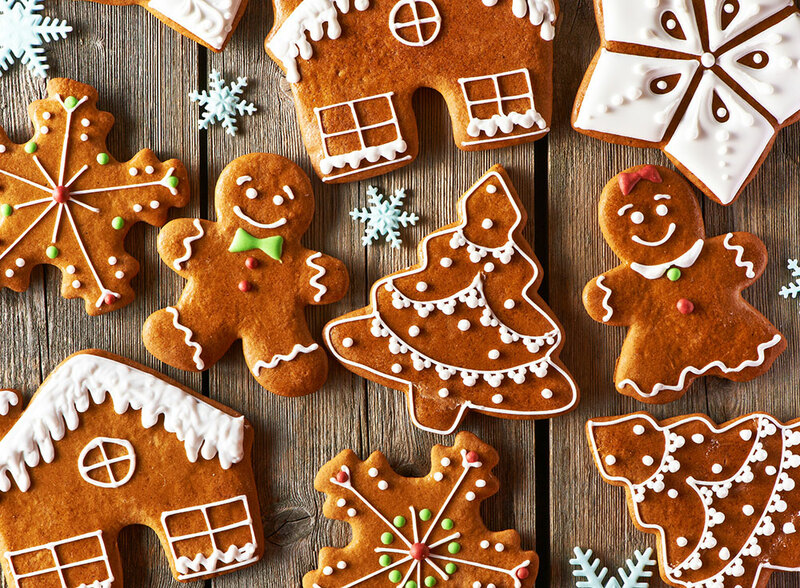 Cool cookies on a wire rack, place in an airtight container and store in the refrigerator. Here’s the skinny, folks. 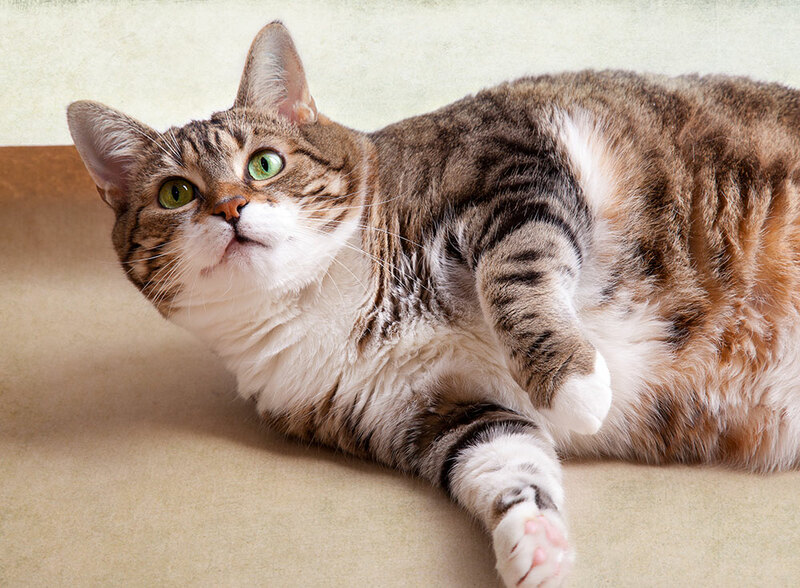 Cats and dogs in the U.S. are getting fatter, and the sad truth is that most pet owners aren’t aware of the epidemic. A spring 2015 study by the Association for Pet Prevention highlights some pretty staggering numbers: 58% of our nation’s cats and 53% of dogs are considered overweight. The study also found most owners of fat pets who participated in the survey had no idea that their Fido was on the fluffy side. Unfortunately, obesity is now the biggest health threat to pets in the United States, according to researchers, and the costs of illness and injury as a direct result makes it the most treated medical problem in veterinary hospitals. Obesity also is one of the most preventable problems, but pet owners often let it go untreated. If your pet is overweight, veterinarians warn that you’re cheating him of a longer life — up to three years, according to some estimates. Obesity usually begins with too many snacks, too little exercise and a tendency toward table scraps. Sound familiar? Sometimes, just 3 extra pounds to a small dog feels more like 30. Ginger, used in ancient Chinese herbal medicine for at least 2,000 years, is good for your dog’s health and helps prevent motion sickness. If your pet can’t stomach a car ride, try feeding ginger 30 minutes before. That should give the ginger enough time to take effect. Vomiting and motion sickness are symptoms of rebellious energy, called qi in Traditional Chinese Medicine. Feeding ginger helps restore harmony and gets qi moving in the right direction to improve digestion. And because ginger is a warming herb, it works naturally to heat the body. But there’s more. Ginger lowers cholesterol, ventilates lungs, circulates the blood, treats gallstones, lowers blood pressure and prevents blood clots from forming. If your dog experiences any of these problems, incorporate a ginger-based treat into his diet once or twice weekly. A word of caution, however: Ginger is not recommended for dogs that are anemic, have recently had surgery or that battle digestive problems, as the heat may worsen the condition. Ask your vet if ginger is OK for your pet, especially if he’s following a prescription diet. Dr. DuBose also suggests serving ginger tea. 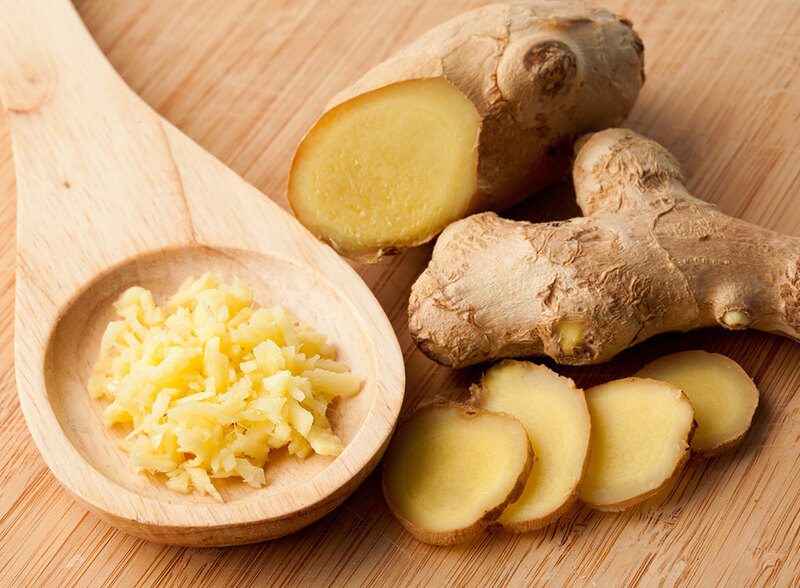 Steep two thin slices of fresh ginger root in 1 cup of boiled water for 5 minutes. Cool completely and give to your pet 30 minutes before traveling. We’re told it will make Bowser’s tail wag. Let us know if it’s a hit or miss in your kitchen. Place water, ground turkey, cooked rice, and rosemary into a large Dutch oven or iron skillet. Stir until the ground turkey is broken and evenly distributed throughout the mixture. Bring to a boil over high heat, then reduce heat to low and simmer for 20 minutes. Add frozen vegetables, and cook for an additional 5 minutes. Remove from heat and cool. Refrigerate until using. Makes 10 servings. Vacations are a lot more fun when you share them with your best friend. If you plan to take your dog with you, careful planning and safety measures will make the trip more enjoyable. It’s safer for everyone if your dog is securely fastened or confined during car trips. A large dog in your lap or a small one bouncing around the accelerator pedal is dangerous, and in an accident, your unrestrained dog might be thrown about. 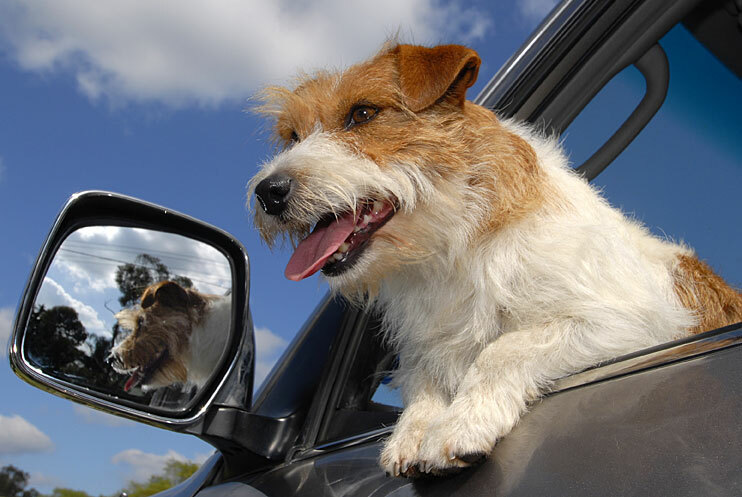 Popular options for safe dog travel include dog seat belts, crates and car barriers. If you choose a seat belt, put your dog in the back seat. Riding up front increases the possibility of injuries or death if you have an accident and an airbag deploys. Microchip your dog before leaving home and attach an ID tag with your cell phone number to its collar. Never leave your dog unattended in a hot or cold car. It’s not just uncomfortable. It’s also inhumane and potentially life-threatening. Identify emergency animal clinics close to locations you plan to visit, particularly if your sidekick is a senior pet. Pack a spill-proof water bowl, your dog’s regular food, edible chews, medications and favorite toys, including chew toys. It‘s also good to pack something that can safely secure your dog when it’s unsupervised. A sturdy tether, a crate or an exercise pen works great. Although some dogs gleefully bound into the car, others seem to dread the ride. If your dog seems afraid, anxious or uncomfortable in the car, experiment before making a long haul. Are Mosquito Bites Bad for My Pet?